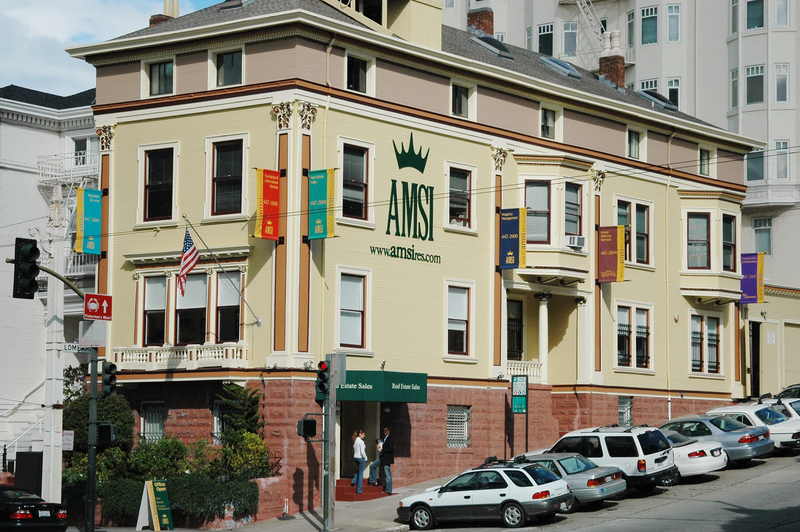 AMSI Real Estate Services is a full-service (rentals, property management, real estate sales and relocation), headquartered in San Francisco, California with offices in San Francisco, Marin County and San Diego. Founded by Robb Fleischer, Michael Kocina, and Zoya Lee Smithton in 1970. Since the inception AMSI has delivered a superior model for corporate relocation, vacation housing, residential housing and investment property management. Furthermore AMSI has its own house cleaning and property maintenance team. Specializing and providing the full range of real estate services, makes AMSI being the only one in the industry around the Bay Area and San Diego. The company’s industry standing has made AMSI the number one contact for renters seeking furnished and unfurnished rentals in many prime locationsacross the United States. 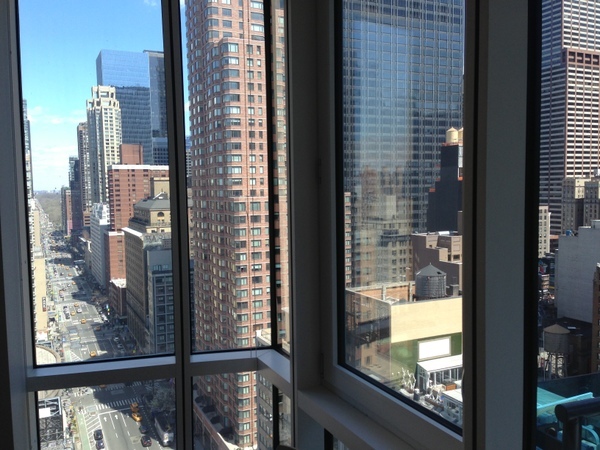 Additionally, affiliations with property owner’s worldwide have expanded our available accommodations internationally. I’m impressed, I need to say. Actually not often do I encounter a blog that’s each educative and entertaining, and let me tell you, you’ve got hit the nail on the head. Your idea is excellent; the problem is one thing that not enough people are speaking intelligently about. I’m very completely satisfied that I stumbled throughout this in my search for one thing relating to this. Good post. I be taught one thing more challenging on completely different blogs everyday. It should all the time be stimulating to read content from other writers and follow somewhat one thing from their store. I’d want to make use of some with the content material on my blog whether you don’t mind. Natually I’ll provide you with a link on your net blog. Thanks for sharing. Excellent blog you have here but I was wanting to know if you knew of any community forums that cover the same topics talked about in this article? I’d really love to be a part of community where I can get suggestions from other experienced people that share the same interest. If you have any recommendations, please let me know. Cheers! the written content on this article is really one particular of the most beneficial substance that We have at any time arrive throughout. I adore your article, I will occur back again to examine for new posts. That is the proper blog for anyone who desires to search out out about this topic. You realize so much its almost onerous to argue with you (not that I truly would need…HaHa). You undoubtedly put a new spin on a subject thats been written about for years. Nice stuff, just nice! I adore that blog layout ! How did you make it!? Its so cool. Hey! Someone in my Facebook group shared this website with us so I came to look it over. I’m definitely enjoying the information. I’m bookmarking and will be tweeting this to my followers! Outstanding blog and wonderful style and design. After going over a handful of the blog articles on your blog, I truly like your technique of writing a blog. I saved it to my bookmark site list and will be checking back soon. Please check out my web site too and let me know what you think.